This sweet marsupial is very rare. 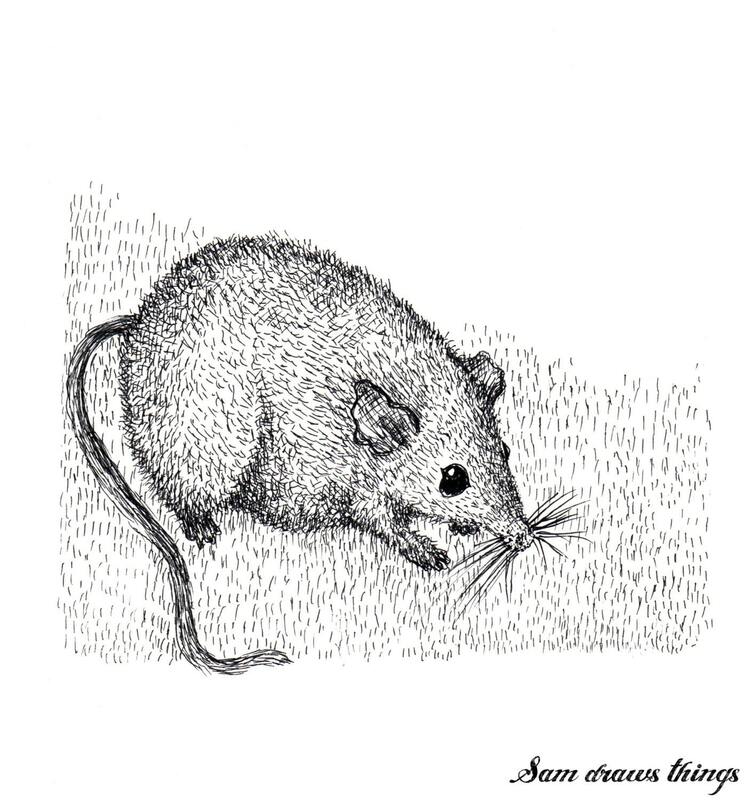 Mounted pen and ink illustration showing a little Antechinus. The illustration is approx 130mm (w) x 140mm (h), mounted in an off-white card mount 240 (w) x 300mm (h), ready for a standard frame (frame not included). Wrapped in cellophane and backed with acid free card.